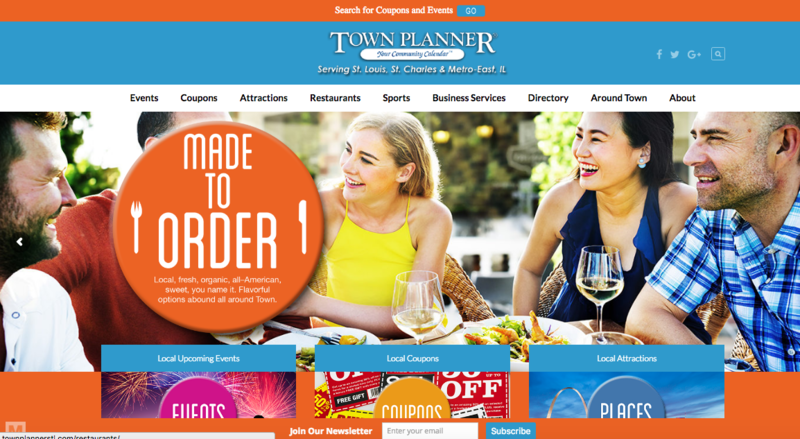 N2it Marketing Solutions is proud to announce the launch of the newly re-designed www.townplannerstl.com website. The Town Planner St. Louis website allows you to explore everything STL has to offer. If you’re interested in local St. Louis attractions, want to check out what’s happening this weekend, or find money-saving coupons for local goods or services, TownPlannerSTL has you covered. St. Louis Town Planner is family-owned and published by Brenda and Jeff Henty. They’ve been serving the St. Louis business community by connecting customers with businesses, and advertisers with opportunities for more than 25 years. Events, Services, and Coupons oh my! When you want to get out and about in the St. Louis area, let Town Planner be your guide! Cultural festivals, community activities, family-friendly events, nightlife, art, entertainment… it’s all there, at the click of your mouse. In St. Louis, whether you’re looking for fun events, local services or discount savings, TownPlannerSTL is the place to go. 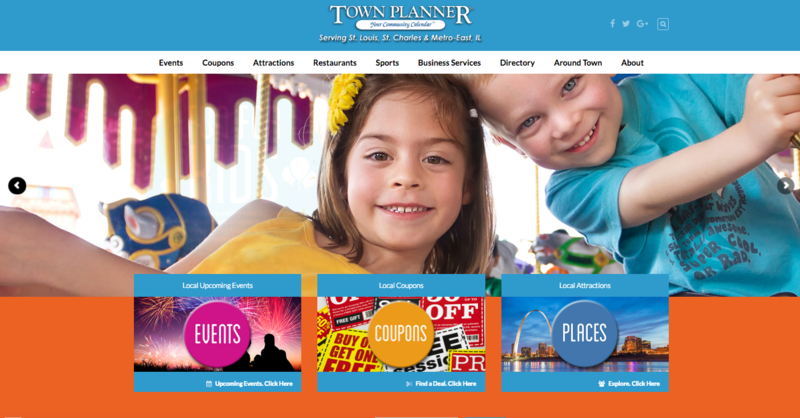 To list your local event or advertise your business visit www.townplannerstl.com. For web design, and creative services in the St. Louis area go to www.n2itmarketingsolutions.com.